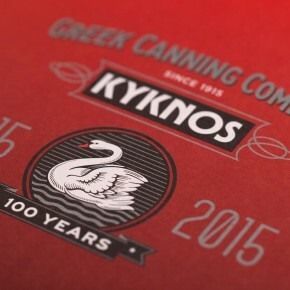 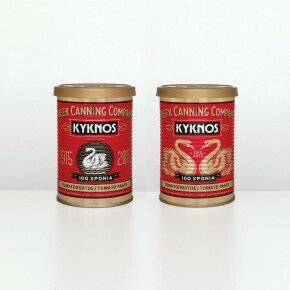 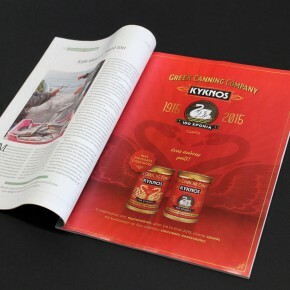 We uplifted the Kyknos packaging design by reinforcing the brand elements and emphasising quality and taste. 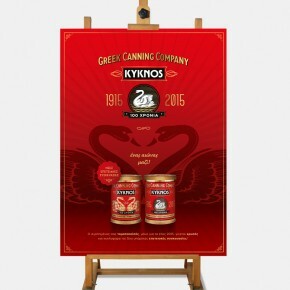 We used the heritage built over 4 generations to make these products a classic. 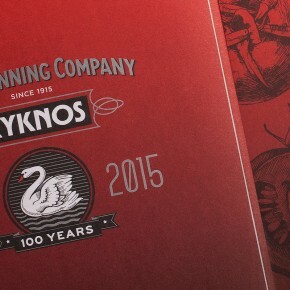 To celebrate 100 years since the establishment of the company, we designed a set of limited edition centennial products along with advertising.